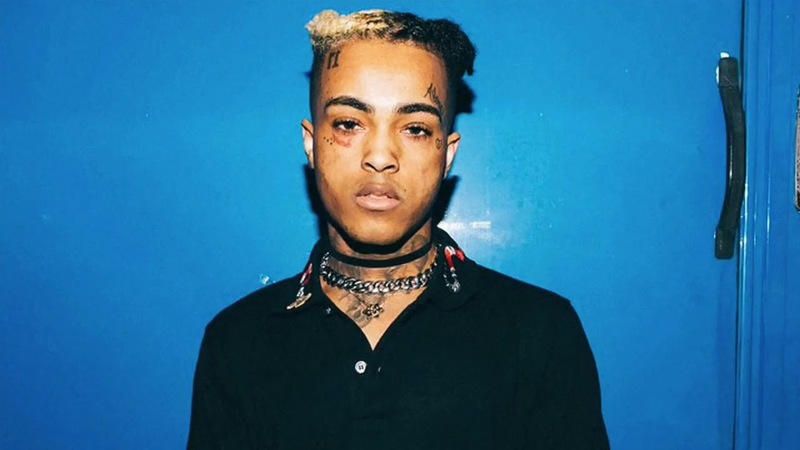 XXXTentacion was undeniably a music selling artists even when Spotify removed his songs from playlists due to the violation of the streaming service’s hateful conduct policy. Tracks like ‘Look at Me’ hit platinum and his ‘?’ album went on No. 1 on the Billboard charts. Following his death, sales of his debut studio album 17 went up by 9000% in just 24 hours. Now due to his success on the charts, he was actually able to secure a sweet deal for his next album. According to The New York Times, three people briefed on the rapper’s upcoming third record reveal that X had really signed a $10 million USD deal with independent music company, Empire — who also released his first album. The founder of Empire, Ghazi Shami, noted that “significant amount of material” for the record had already been finished, with no set release date.